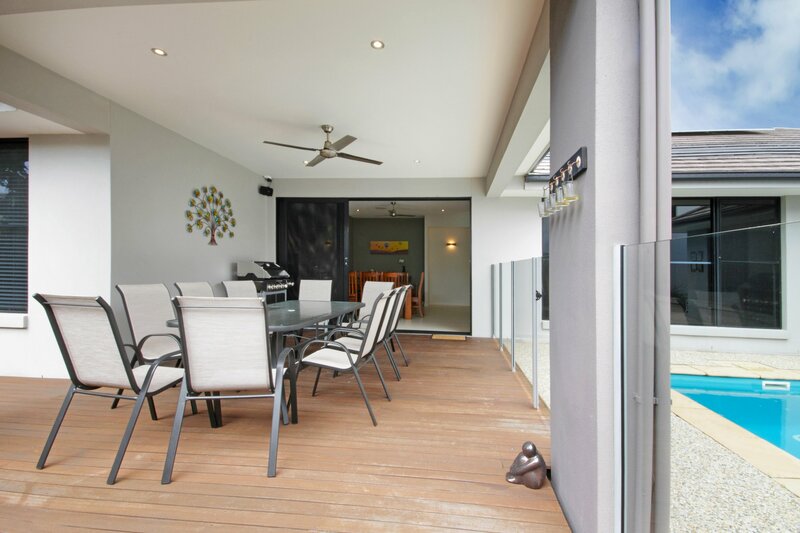 Conveniently located, this modern family 5br home (sleeps 10) in a private and quiet location offers 5 double bedrooms with spacious family living areas, outdoor deck / dining and solar heated pool. Enjoy your ultimate lifestyle home with endless amenities in easy reach, including parks, walking/bike paths, beach, shopping, restaurants and cafes. 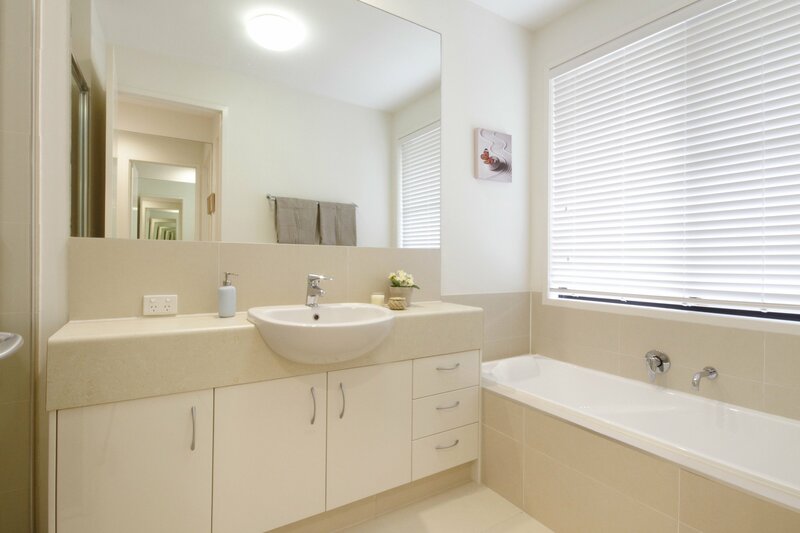 Bedrooms 1, 2 and 5 offer premium queen size pillow top ensembles with ensuite to master consisting of dual vanities, huge shower, large spa bath and separate toilet. 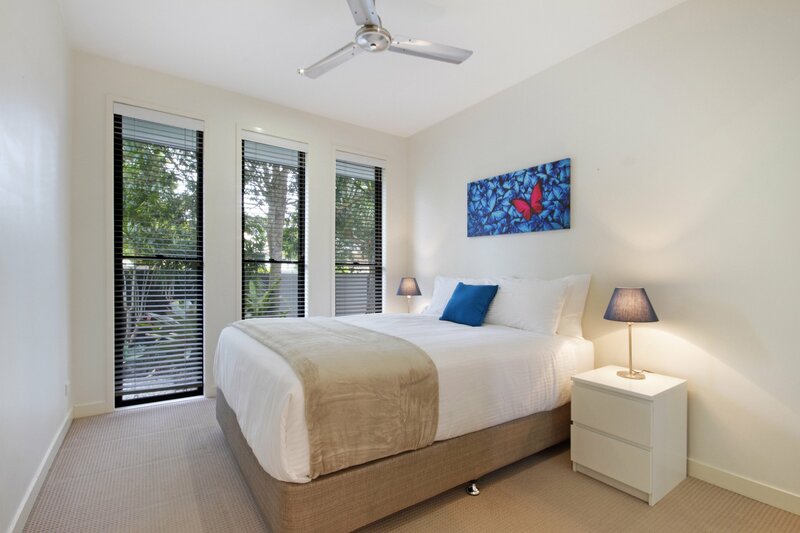 Bedrooms 3 and 4 offer two single beds in each room, including pillow top mattresses to all beds. 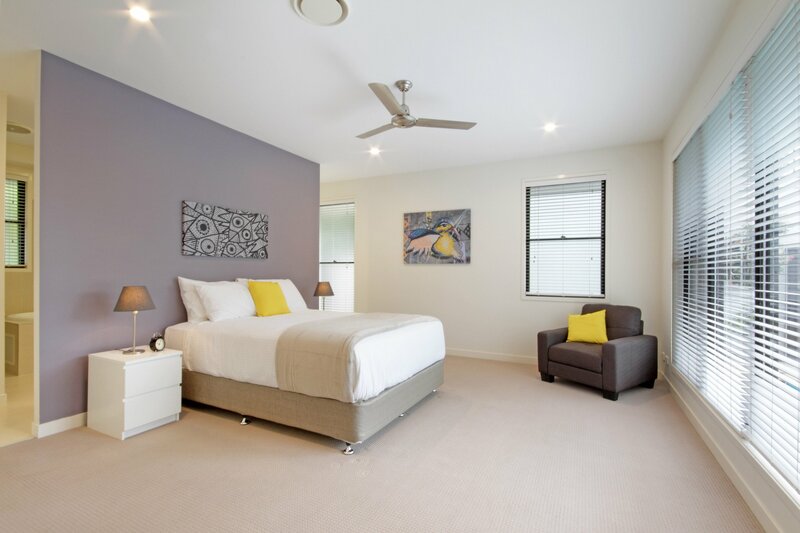 Quality linen is supplied for the number of booked guests only. 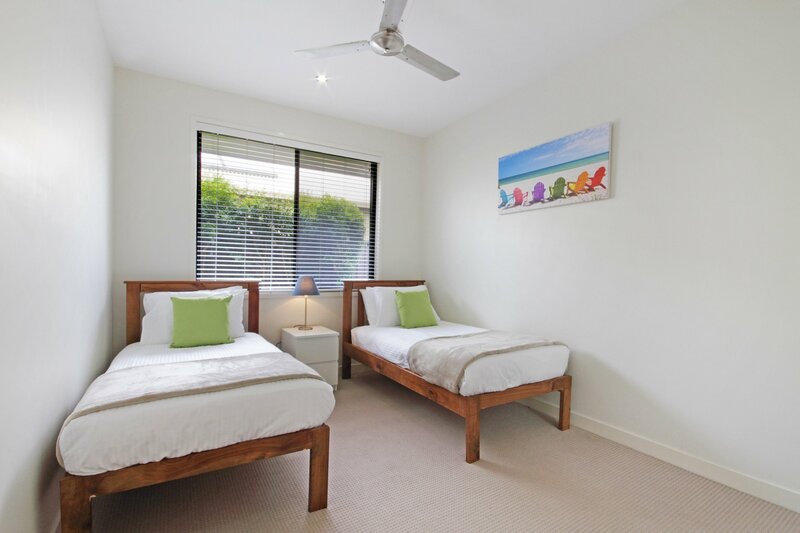 This includes a set of sheets, doona, blanket, two pillows a towel for bathing and a towel for the pool/beach. 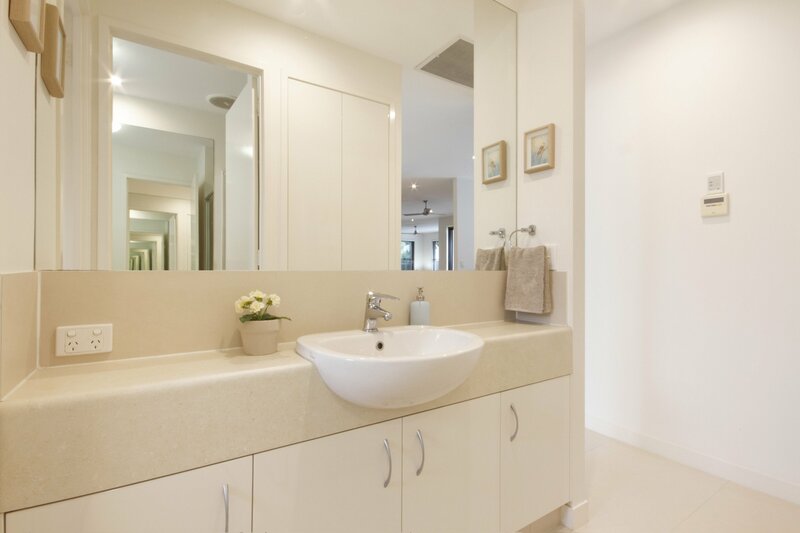 Linen can be washed in the facilities provided, otherwise additional linen can be hired for an additional fee. 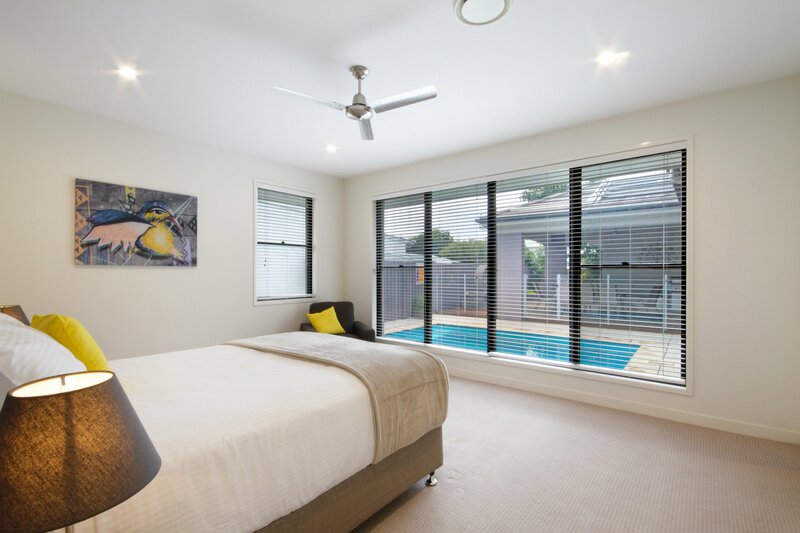 The house also has ducted air conditioning and heating, with dual bedroom and living control, so you can set the temperature to your desired needs. 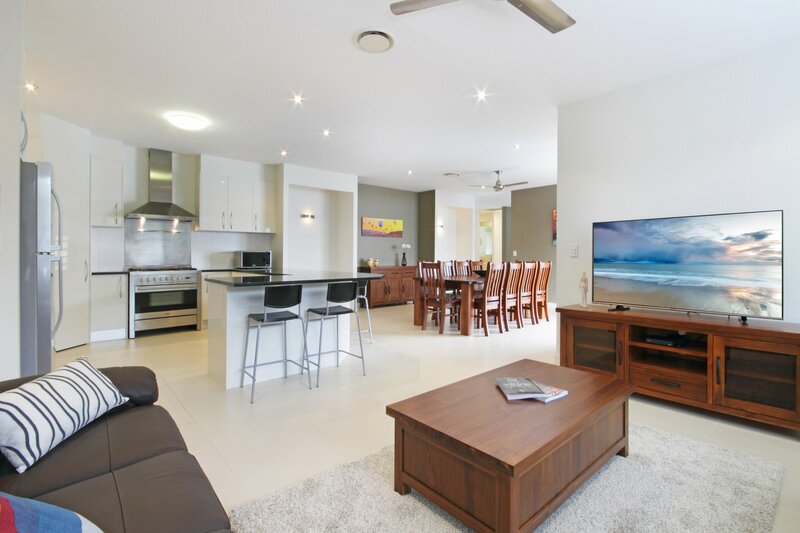 Fully equipped modern kitchen with granite Benchtops and stainless steel appliances, adjacent to 10 seater dining table and family living area where you can unwind on the comfy leather couches and watch TV after a day of travelling around the heart of the Sunshine Coast. 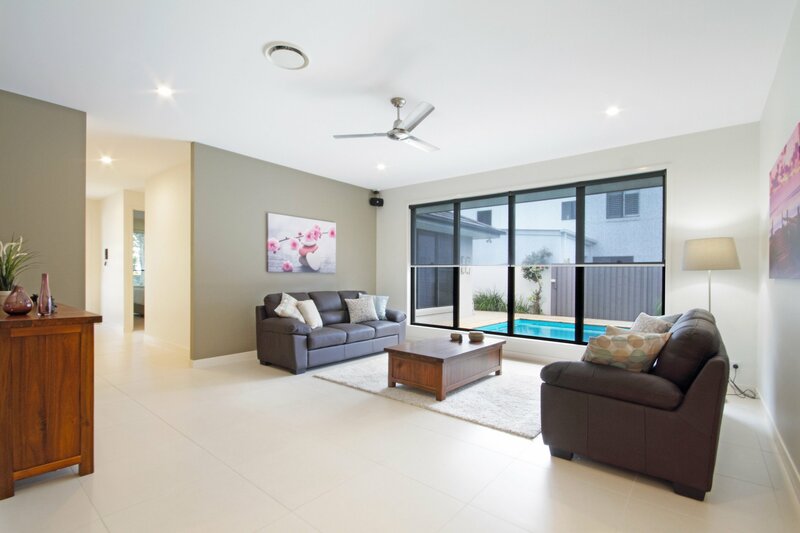 Separate lounge room where you can enjoy a quiet chat while you watch the kids swim outside, or enjoy the peace and quiet as you immerse yourself in your favourite novel. 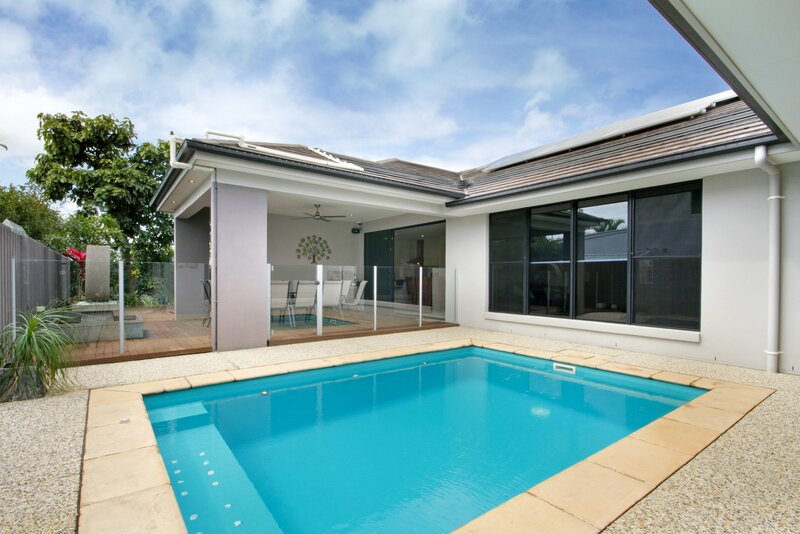 Enjoy a swim in the solar heated pool, unwind on the spa seat in the pool, or cook a bbq and sit under the adjoining alfresco with your family and friends, and pass the hours away while you immerse yourself in the relaxed atmosphere of Sunshine Coast living. Automated gate and front door lock so you can go to the beach and never have to worry about losing the keys. NBN internet access with wifi included. 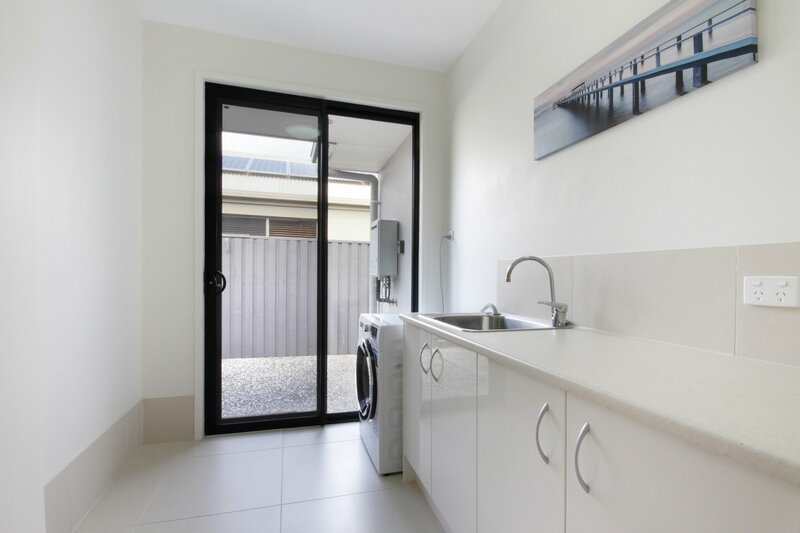 Laundry with washing and drying facilities, iron and ironing board. Kawana Island offers a unique family lifestyle with 10kms of walkways surrounding the island, perfect for an early morning walk or bike ride. 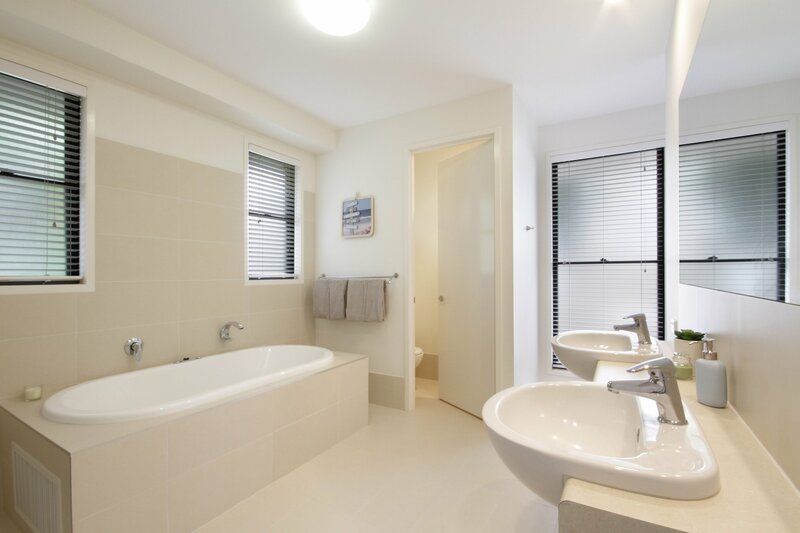 Close proximity to parks, shops, restaurants and cafes. 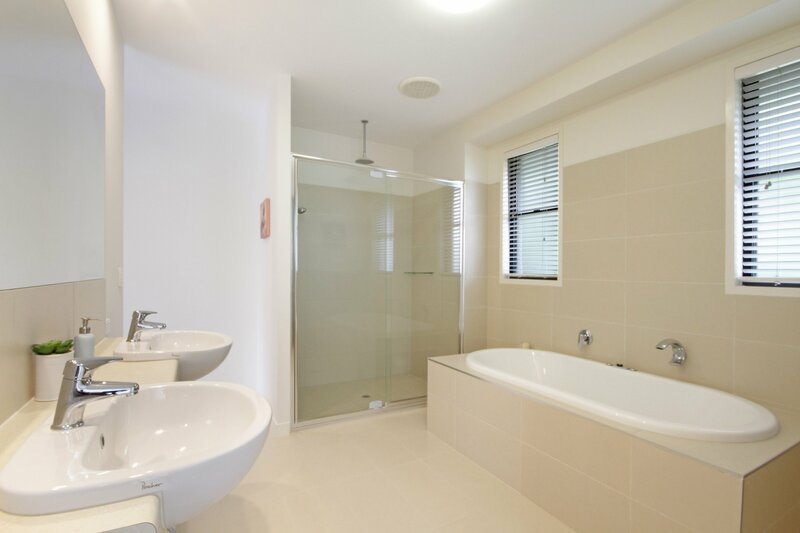 Nearby to Kawana Shoppingtown, Kawana Health Precinct and Kawana Sports Precinct and Aquatic Centre. 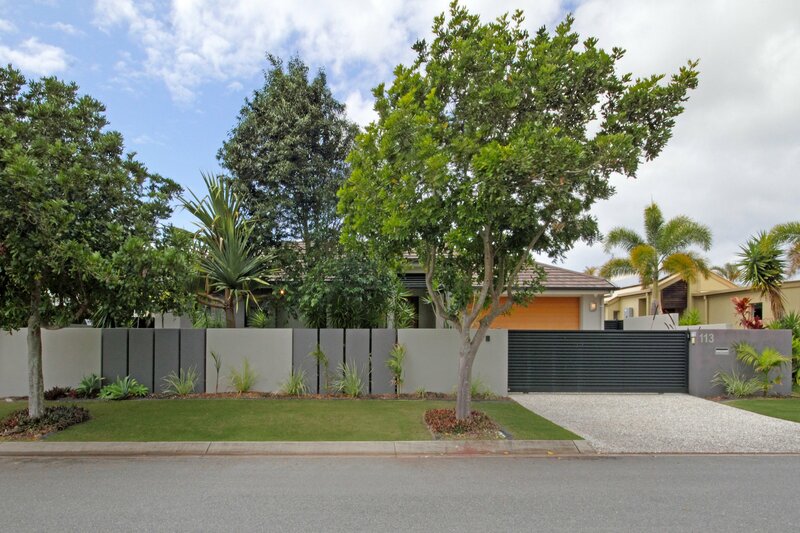 Only 5 minutes' walk to Minyama shops and Jessica Park, 10 minute bike ride to Mooloolaba esplanade, or a 20 minute walk to the beach. 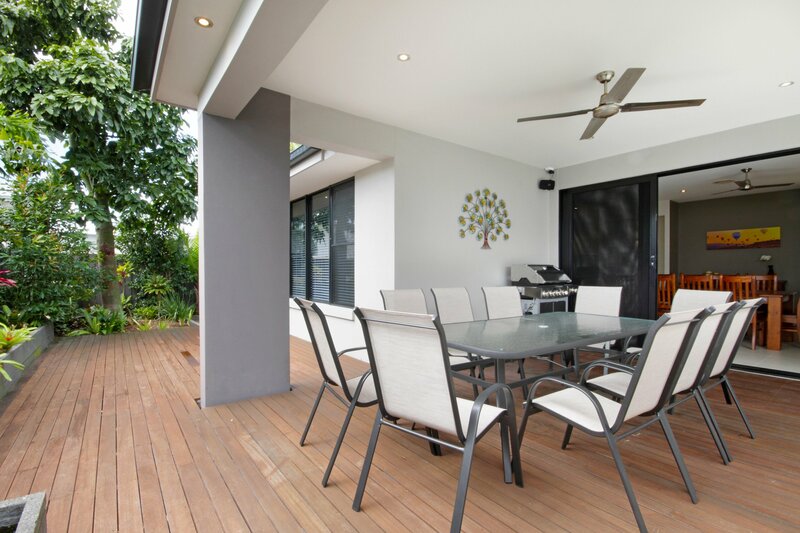 Conveniently located with easy driving access to the Sunshine motorway, north to Noosa, jump on Nicklin Way to Caloundra or head towards Bruce Highway to the beautiful hinterland. Apologies but we do not accept schoolies bookings. - "simply stunning - better than the pictures"
- "you've thought of everything"
- "I cant' wait to come back"
Self check in is available anytime after 2pm on the day of arrival. Codes for the front gate, front door and WIFI will be emailed (or sent via text message where possible) to guests on the morning of arrival. Guests should indicate prior to arrival if they will not have access to the internet to receive emails or text messages and other arrangements can be made. Requests for cots will be considered at $30 per night including bedding. Portable cots without bedding can be provided for a discounted rate upon enquiry. Free car parking in double lock up garage. There is space for a further car inside the gate. Otherwise, there is further street parking. 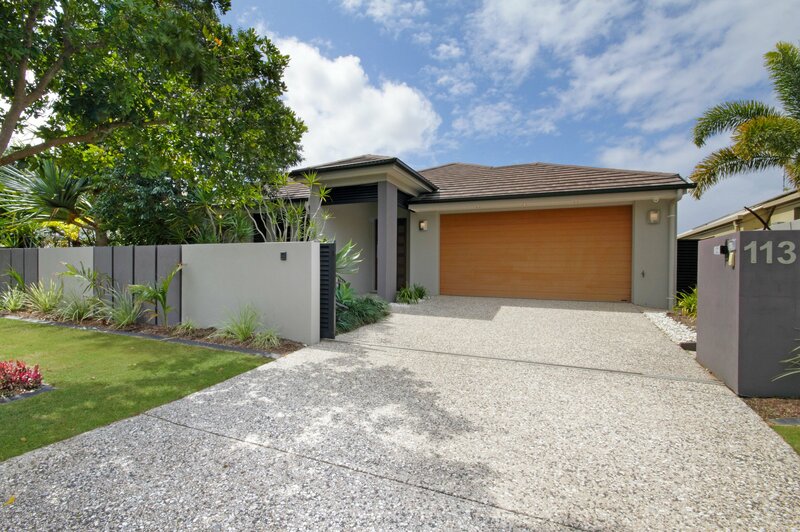 * 10 minutes drive from Mooloolaba down Nicklin Way, along Kawana Island Boulevard and then along Grand Parade. 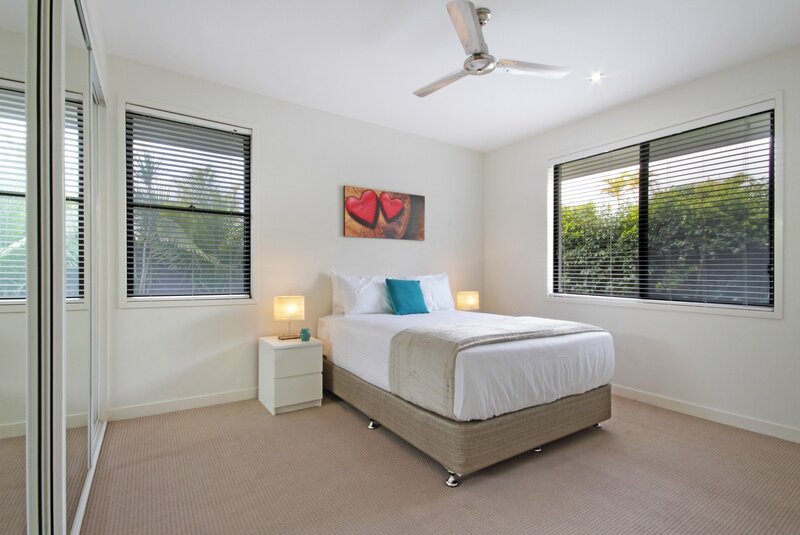 * 60-70 minutes drive from Brisbane Airport. 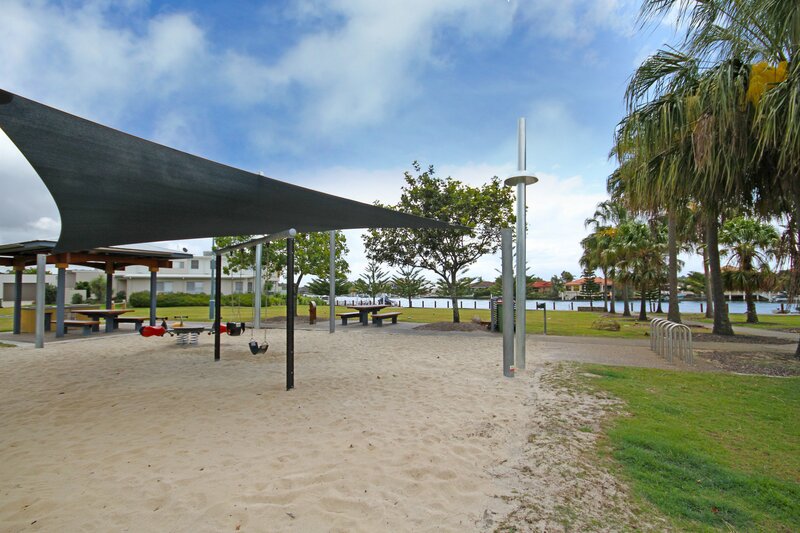 * Kawana Island offers a unique family lifestyle with 10kms of walkways surrounding the island, perfect for an early morning walk or bike ride. 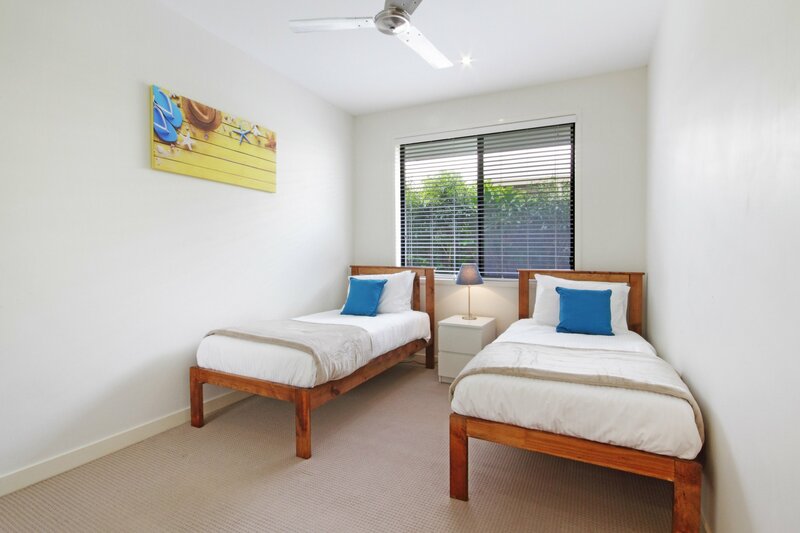 Close proximity to parks, shops, restaurants and cafes. 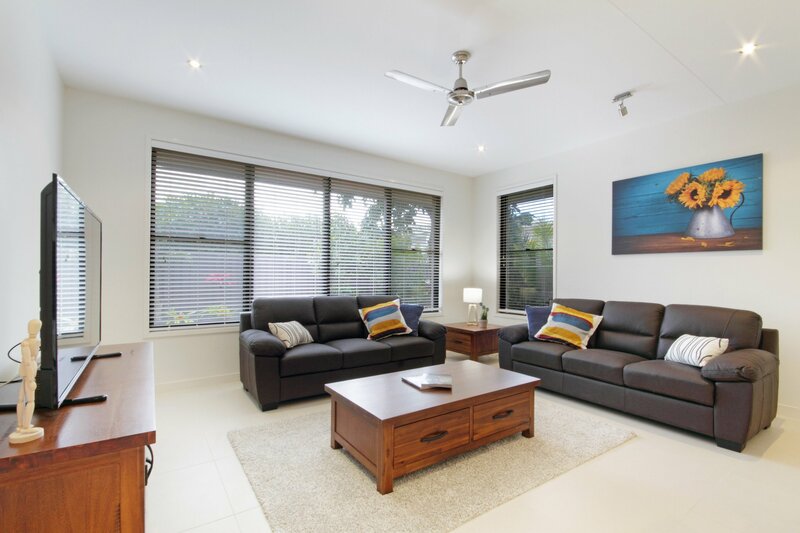 * Nearby to Kawana Shoppingtown, Kawana Health Precinct and Kawana Sports Precinct and Aquatic Centre. 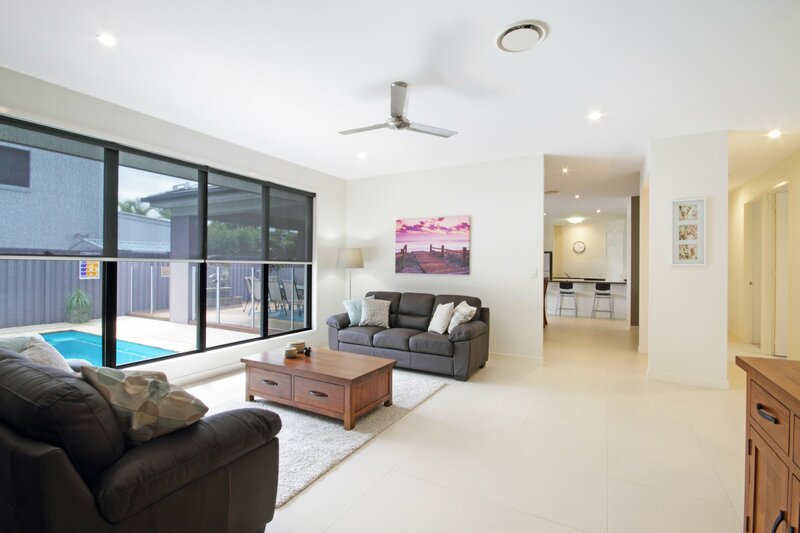 * Only 5 minutes' walk to Minyama shops and Jessica Park, 10 minute bike ride to Mooloolaba esplanade, or a 20 minute walk to the beach. 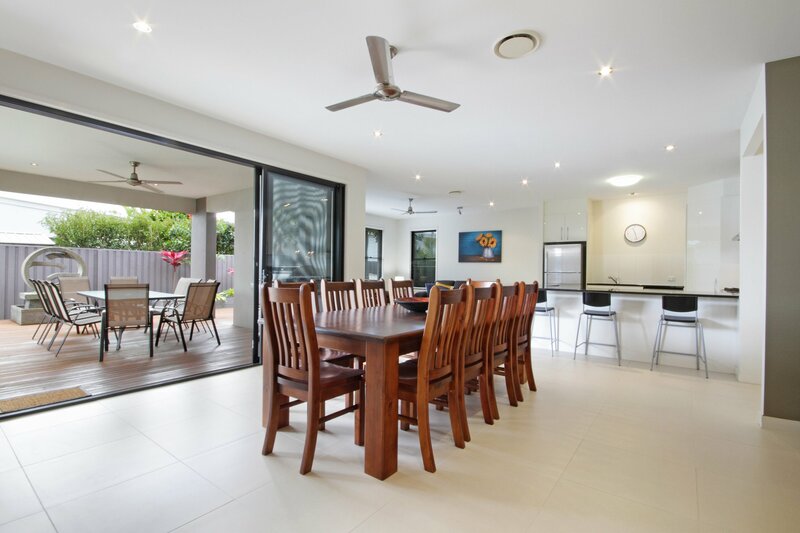 * Conveniently located with easy driving access to the Sunshine motorway, north to Noosa, jump on Nicklin Way to Caloundra or head towards Bruce Highway to the beautiful hinterland.